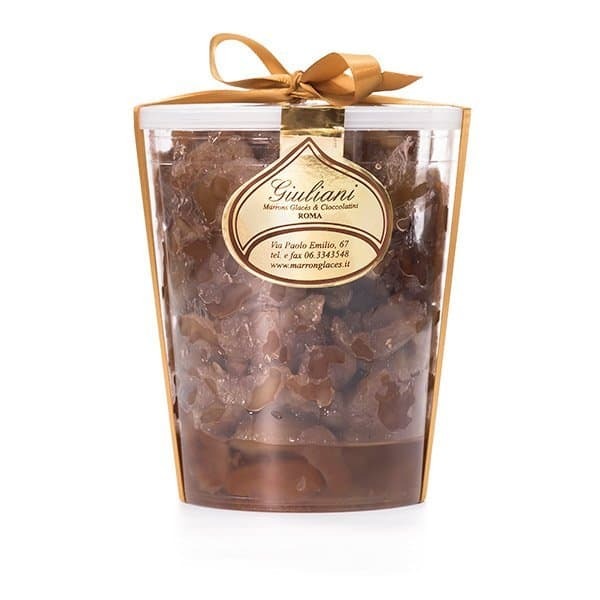 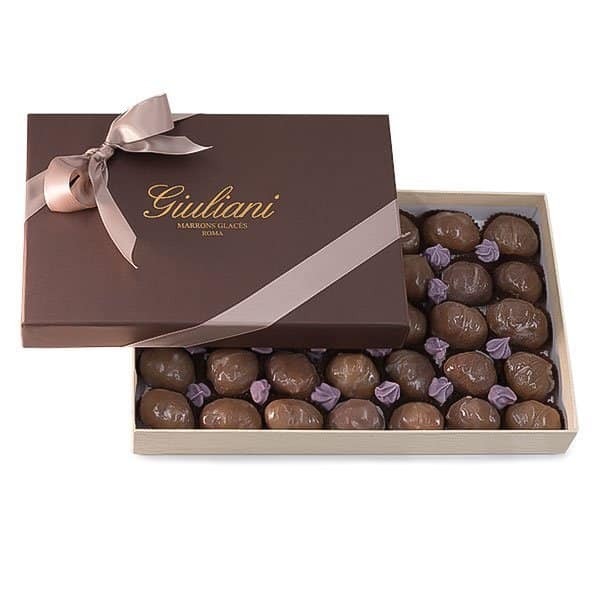 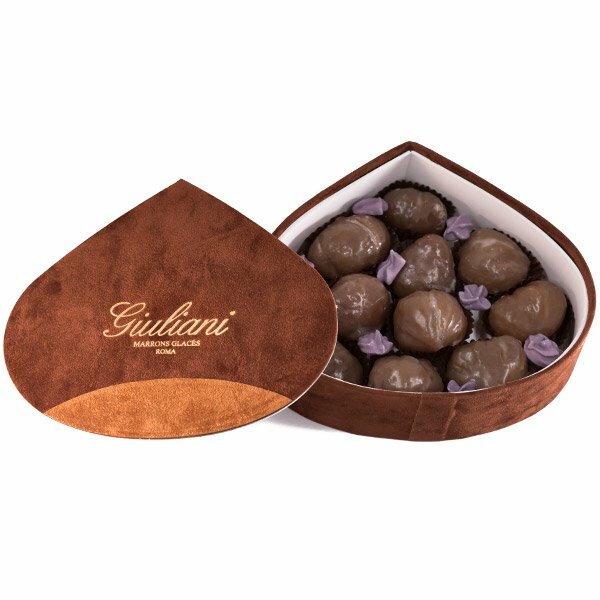 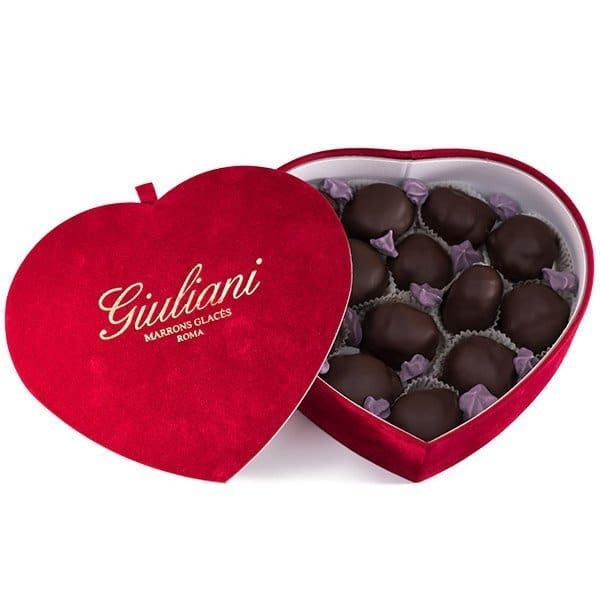 Pack of top-quality Marrons Glacés cream backed and glazed through an handcrafted process. 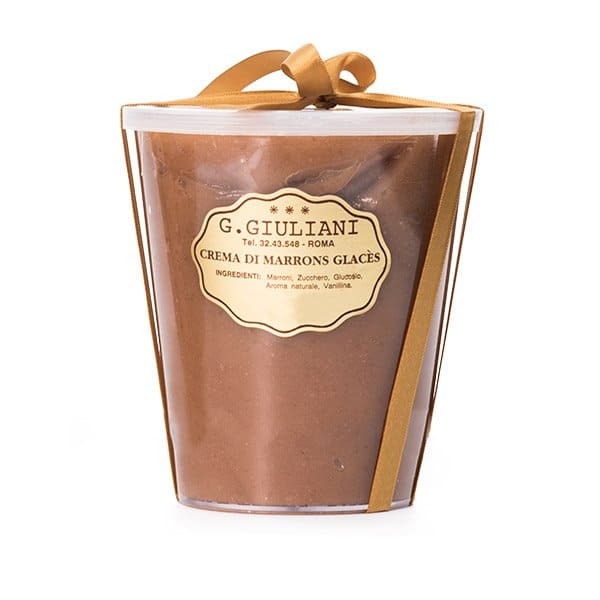 This spreadable cream is perfect for garnishing sweet recipes or satisfying the palate of the sweetest tooth. 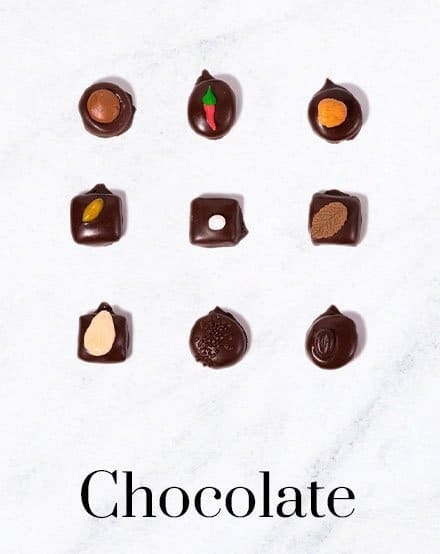 Thanks to the strictly artisanal process and unique recipe handed down for generations, it has a delicate color and an intense flavor. 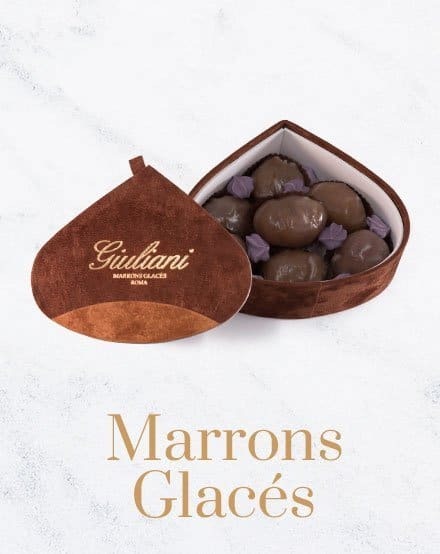 Marrons, sugar, glucose, water, natural vanilla, potassium sorbate according to law regulations.